Richmond Subaru is part of a family of dealerships across Western Canada that are committed to Caring for Customers. We participate in our communities and we offer value and service to each one of our customers. Over the years, Richmond Subaru has grown in its current location, as we now offer a state-of-the-art showroom, Parts & Service Centres and a Finance Department. Whether you are in need of a new [make] automobile or parts / service for your current vehicle, Richmond Subaru of Richmond is here to assist you with any of your automotive needs! At Richmond Subaru, we look forward to serving you, or valued customer, for years to come. Please stop by our dealership, located at 3511 No. 3 Rd, Richmond, BC and speak with one of our representatives today! 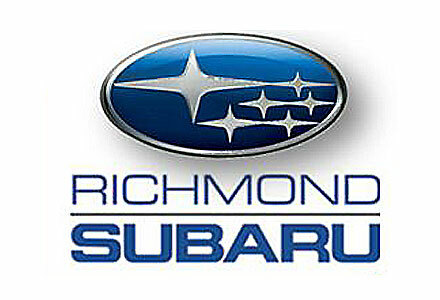 Richmond Subaru is a proud supplier to AutoMind Collision.